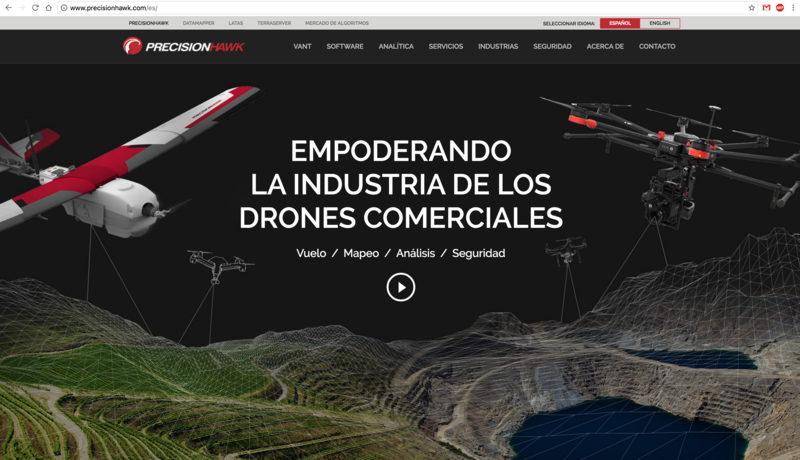 Today we are thrilled to announce the launch of the PrecisionHawk website in Spanish: http://www.precisionhawk.com/es/. This is a big step forward in localizing our products and offerings for the Spanish speaking market. Additionally, it serves as a resource for our already-established LATAM partners. 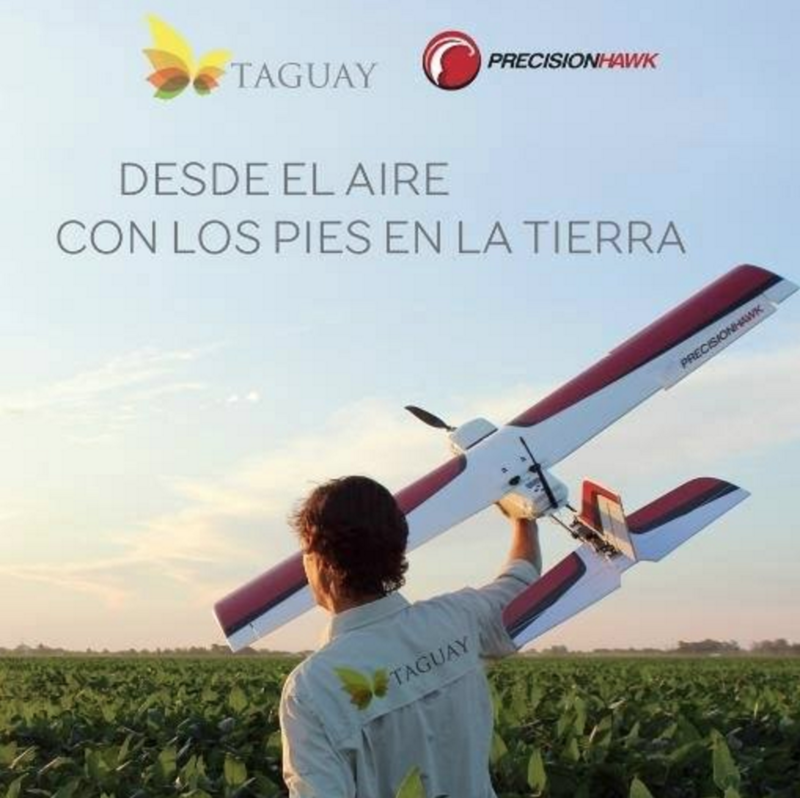 Last year, Taguay in Argentina became an official partner to represent PrecisionHawk in the LATAM region, providing data collection and analysis services to the market as well as serving as a local contact to purchase systems and arrange demonstrations. Taguay has taken the challenge of incorporating the use of drones for the development of new solutions, not only in the agricultural industry but also in other industries such as insurance, mining and energy just to mention a few. Live in Spanish, are you ready to get started with drone data for your business? Visit our newly-launched website and follow us on social media on Facebook and Twitter. To reach out, call 888-649-8469 or email info@precisionhawk.com.